Direct management is a guarantee: welcoming people from Romagna is a vocation! Those who have been doing it for years for passion have a loving eye for detail and for everything that can serve to make your holiday in Riccione magical and unique. Weekend of Spring, end of may in Riccion.. 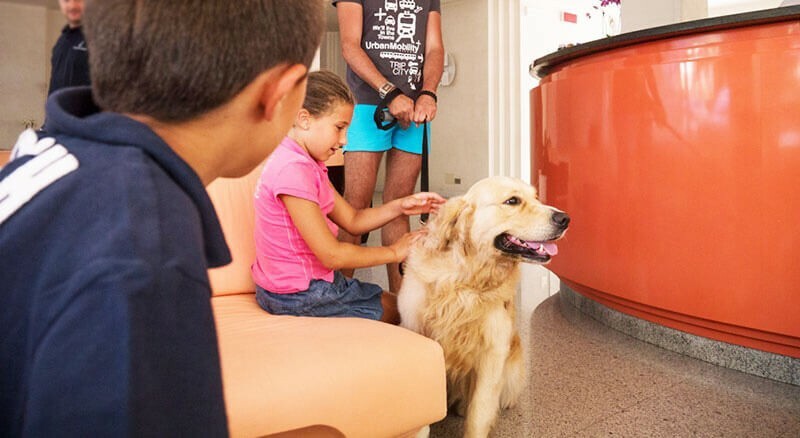 Families with children will find at the Hotel d'Este many services dedicated to children and many comforts for parents, to leave calm and relaxed. The rooms are equipped with cots and beds, and in the restaurant you can request specific menus based on the age of their children. In addition, fun is guaranteed, thanks to the animation on the beach. 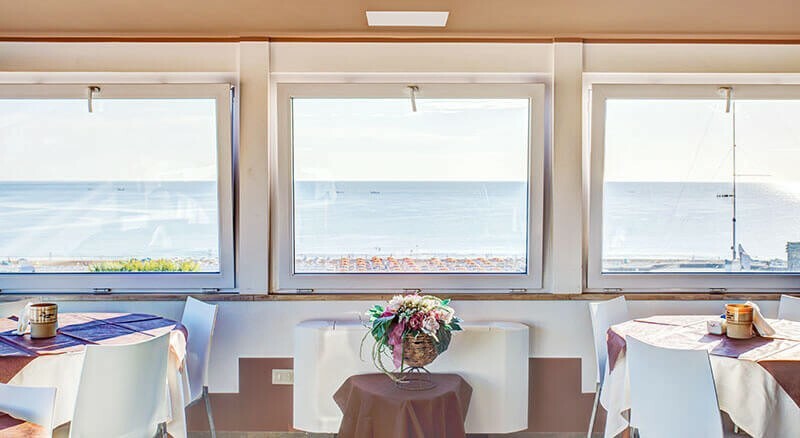 Sea, sun, beach, Beach Village water park, excellent cuisine and attentive assistance: these are the ingredients of your family holiday in Riccione, for a sure winning recipe!